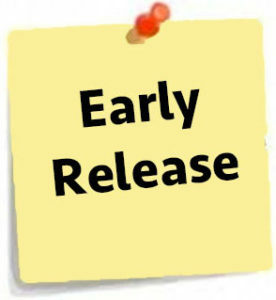 Thursday May 31st will be an Early Release Day. We have come to the end of the school year, and what a year it has been! In spite of floods, snow and exceptional circumstances our pupils have once again blown us away in the progress they have made through; determination, commitment and hard work. We are so proud of them. We hope you have a relaxing summer and get recharged for another school year.